Prime Commercial Real Estate property available. Corner lot on busy sought after street for commercial use. The property next door has an 8 unit apartment complex on it. 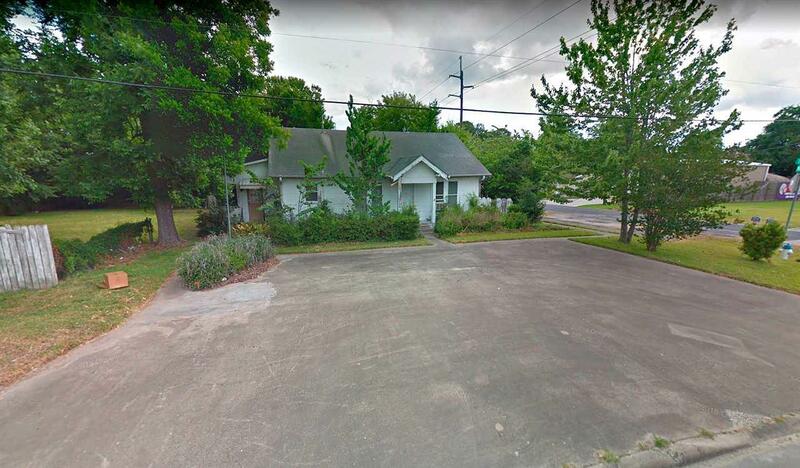 This property would be ideal for a multi family complex, town home community, or something very similar. There is no survey on file. Listing provided courtesy of Amy Chance of Exp Realty, Llc.